Rich River Golf Club Resort’s 63 room onsite Motel is adjacent to our Clubhouse surrounded by our two 18 hole golf courses. The lush private gardens are complimented by two swimming pools (one solar heated), hot & cold spa, hot tub, sauna and BBQ areas. 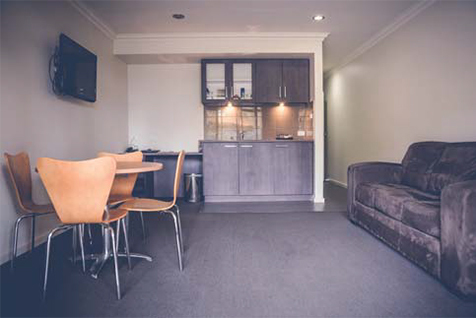 We have 40 standard suites accommodating up to 4 guests (maximum 3 adults). 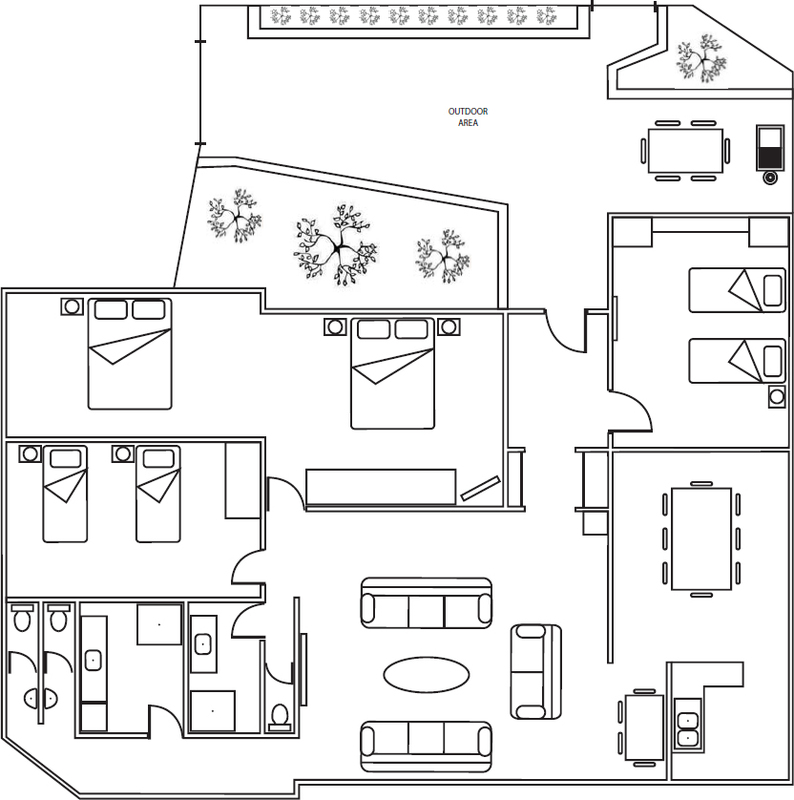 Featuring 1 king split bed in the bedroom and 1 single bed in lounge room. Our 22 deluxe rooms can accommodate 2 guests. Featuring 1 king split bed and a TV in the bedroom. If accommodation is required, rooms can be held for a maximum of 14 days from the initial booking. Should you require rooms to be held after this time, a deposit of $100 per room is necessary. If the deposit is not received, the rooms will be automatically released. Should you wish to cancel any accommodation, 50% of the deposit will be forfeited for each room cancelled. If cancellation is received less than 30 days prior to the wedding date, the full deposit per room is non-refundable. Check in is available after 2.00pm unless prior arrangements are made. Checkout is 10.00am unless a prior late check out has been arranged. Bride & Groom’s accommodation checkout is 11.00am. Conference rates apply from Sunday -Thursday. Peak rates apply from 24th December to the 15th January and all Public Holidays. Prices are subject to change without notice. Two night minimum stay. Prices are subject to change without notice.